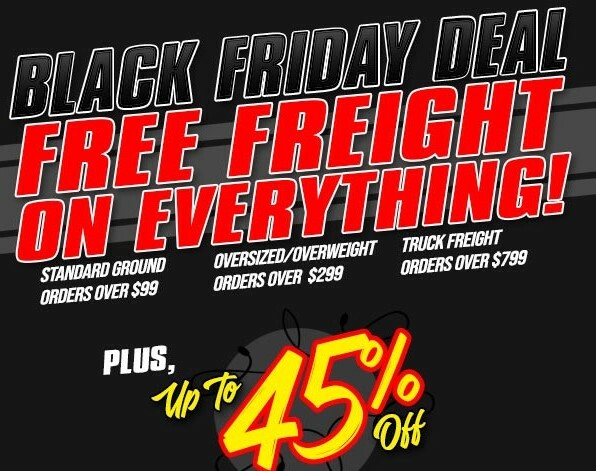 Black Friday Deals: Get Up To 45% Off At Original Parts Group AND Free Shipping This Weekend! 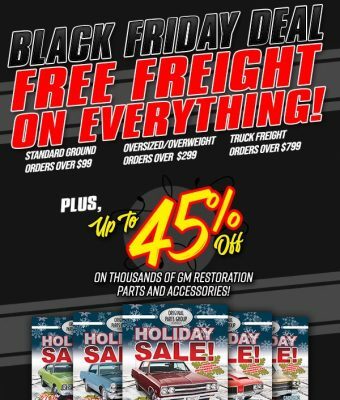 Nov 25, 2018Chad ReynoldsSponsor NewsComments Off on Black Friday Deals: Get Up To 45% Off At Original Parts Group AND Free Shipping This Weekend! 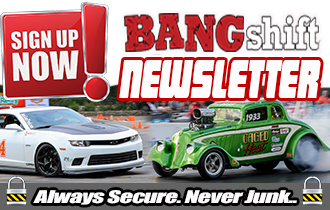 While everyone else is rushing into stores in the mall, trampling fellow man in pursuit of the best deals of the season, us hot rodders are thrilled with the deals coming from our favorite aftermarket companies and OPGI is one of them. This weekend only, you not only get to take advantage of their great holiday sales with up to 45% off, but also FREE SHIPPING. Put your order in this weekend and you’ll get free shipping on everything you buy! Orders must exceed $99 after discounts have been applied in order to qualify for free ground shipping. 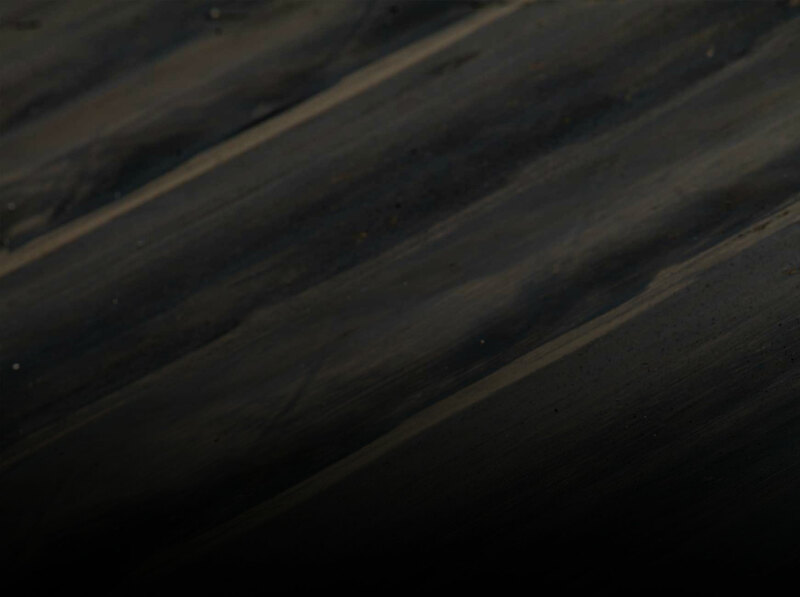 Free ground shipping applies to orders over $99 shipped within the contiguous United States. Cash on Delivery (C.O.D.) orders are excluded. Alaska, Hawaii, Puerto Rico, Canada, and International orders are not eligible for this offer. Additional fees may apply to oversized or overweight products and may be exempt from free shipping. Other Restrictions may apply. Orders must exceed $299 after discounts have been applied in order to qualify for free oversized/overweight ground shipping. Free oversized/overweight ground shipping applies to orders over $299 shipped within the contiguous United States. Cash on Delivery (C.O.D.) orders are excluded. Alaska, Hawaii, Puerto Rico, Canada, and International orders are not eligible for this offer. Other Restrictions may apply. 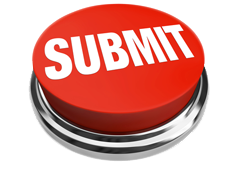 Orders must exceed $799 after discounts have been applied in order to qualify for free truck freight ground shipping. Free truck freight shipping applies to orders over $799 shipped within the contiguous United States. Cash on Delivery (C.O.D.) orders are excluded. Alaska, Hawaii, Puerto Rico, Canada, and International orders are not eligible for this offer. Engines do not qualify for this free shipping offer. Other Restrictions may apply. Racing Junk Find: A Former IMSA IROC Camaro Racer That Needs To Become An Autocross Warrior BangShift Question Of The Day: If You Got A Second Shot With Your First Car, What Would You Do Differently?